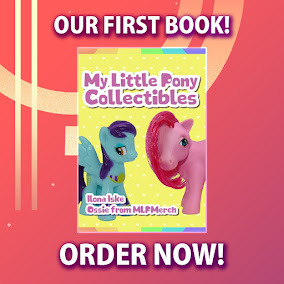 Here on this page you'll find an overview of all My Little Pony Omnibus Issue νm; 1 Comic Covers, with a total of 2 releases. You can click on the Omnibus Issue νm; 1 Comic Covers images to zoom in or click on any of the links under the images to see more releases of that type. Summary: Welcome to Ponyville, home of Twilight Sparkle, Rainbow Dash, Rarity, Fluttershy, Pinkie Pie, Applejack, and all of their friends. 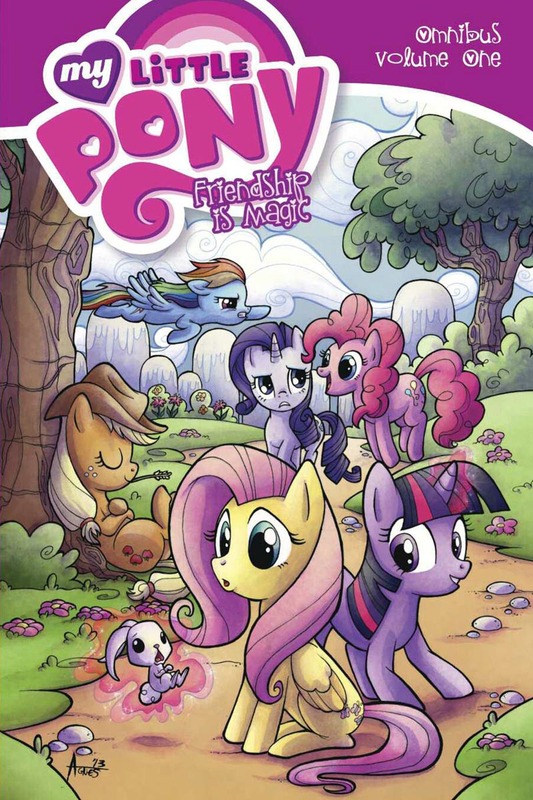 The ponies find out what the power of friendship can do in these tales of high adventure and funny mishaps. 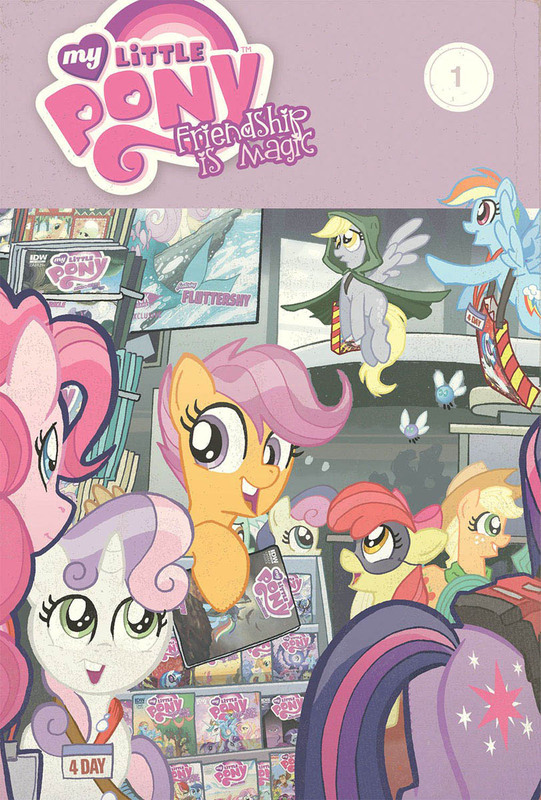 Collects the first 12 issues of the smash-hit My Little Pony comic book.